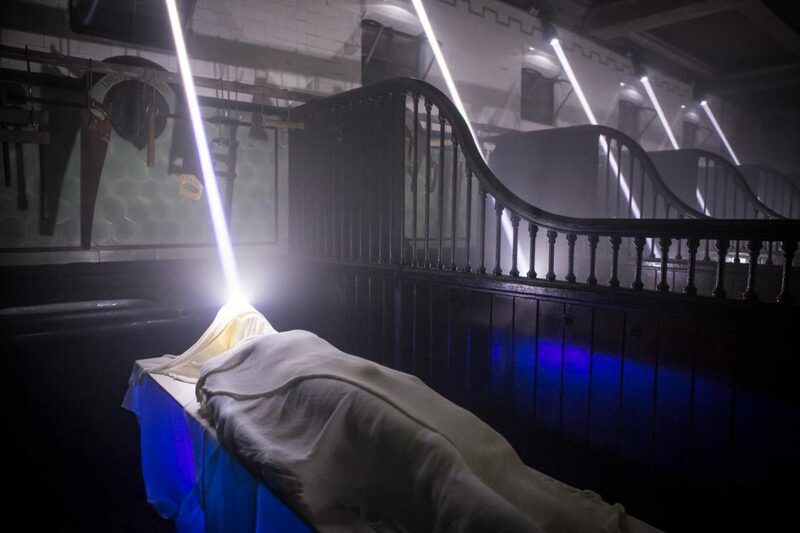 Casa Loma — Toronto’s newest spot for massive steak dinners and pop art featuring Prince — will be transformed into a giant haunted house in time for Halloween this year. The century-old castle is set to host Legends of Horror in what has become a yearly tradition of bringing a ghoulish feel to the glamorous old mansion. 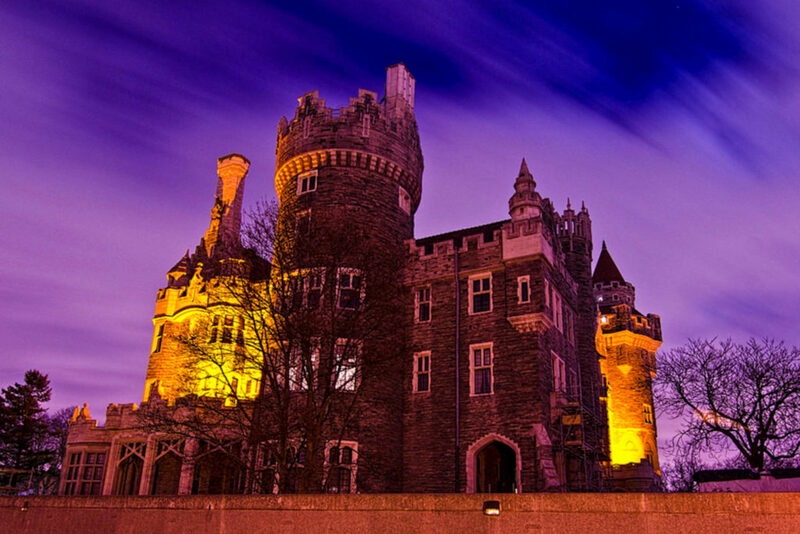 Many areas of Casa Loma will open for spooking during the almost two kilometre walk through the castle and grounds. Starting in the lavish gardens and moving through the bowels of the building, it will showcase the secret chambers normally closed to the public. Legends of Horror brings a more theatrical experience to the inherent eeriness of the mansion, which already boasts several colourful ghost stories like the legend of the The White Lady who roams about or the one about how Sir and Lady Pellatt still kick it around their castle. This year’s event will begin September 29th through to October 31st, with updated ticket pricing to come in the days ahead.